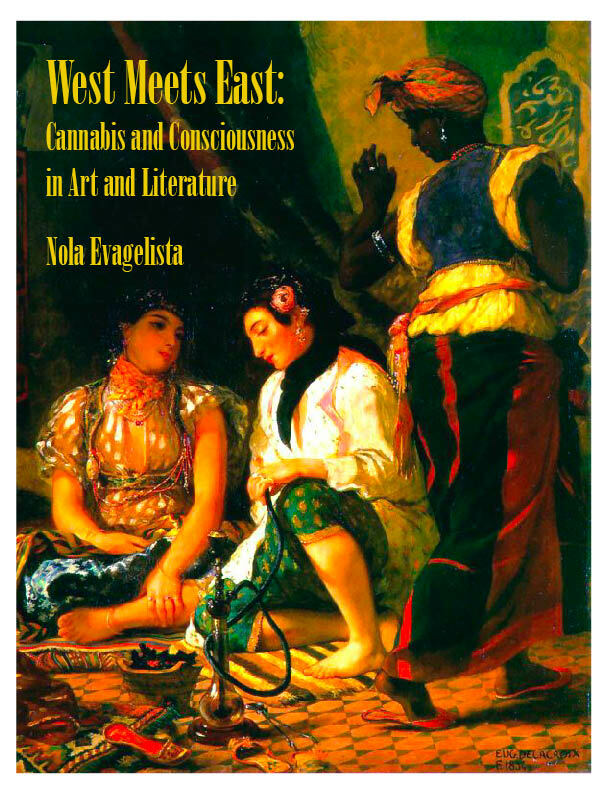 A fasciating journey from the epic of Gilgamesh to modern times tracing and conecting the influence of cannabis in the life and work of some our most influential authors (not the usual suspects). 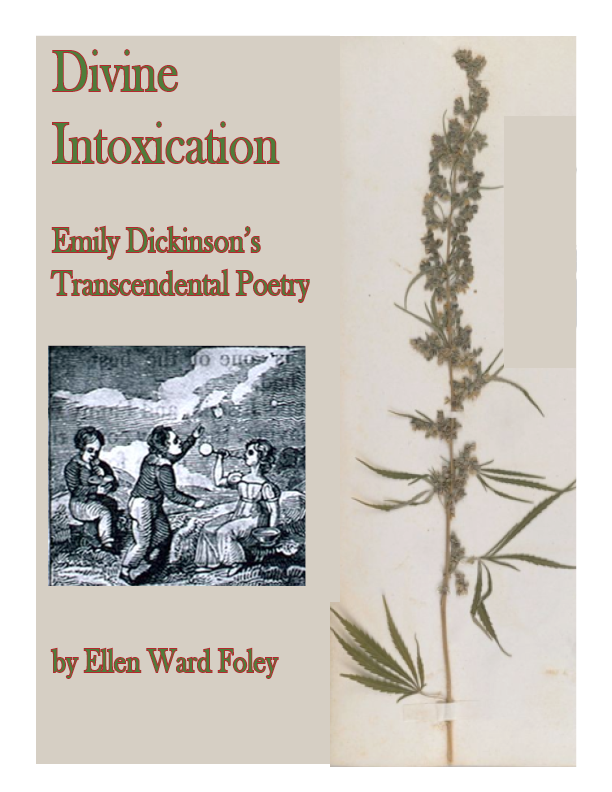 A great many of the poems that Emily Dickison wrote have ecstatic themes. Drawing from her poems and letters, and her herbarium, this book makes a bold case for the hidden reasons behind Dickinson’s daily devotion to consciousness exploration. 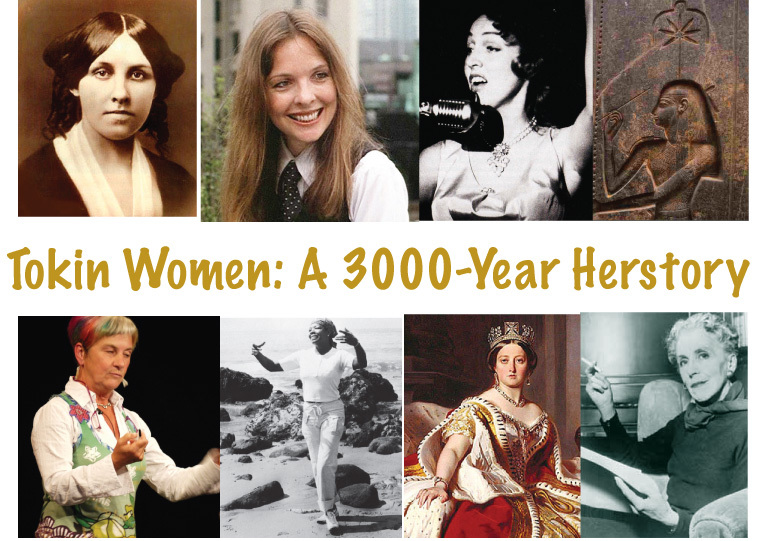 Starting with the Ancient Egyptian Goddess Seshat, this picture book traces the multivarious herstory of women and cannabis, with illuminating notes, studies and more. 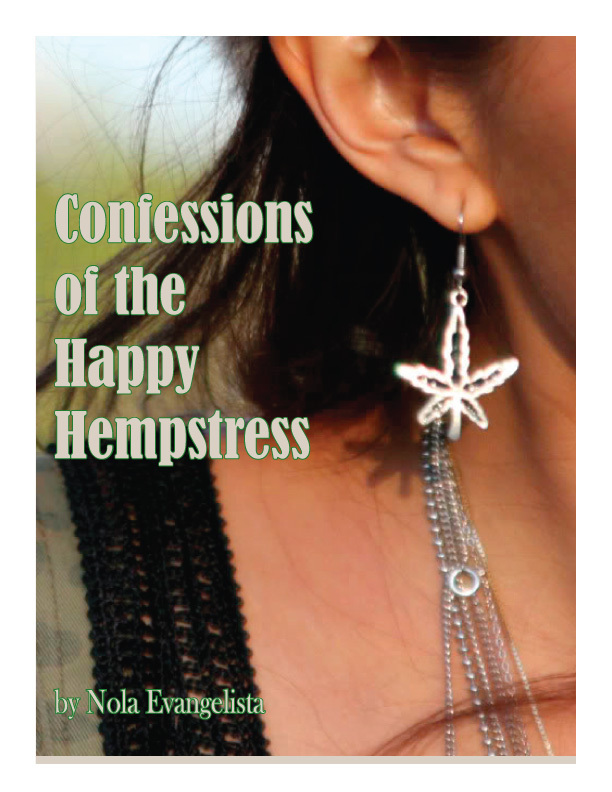 A rollicking ride through the early days of the hemp movement, this memoir details encounters with movement figures and famous folk she met along the way.